Spielberg is undoubtedly a master of filmmaking. None will object to that, as Lincoln is another top-notch masterful addition into the legendary Filmmakers Hall of exemplary films. The film is focused on the final Months of Lincoln's life as he battles to end the war and abolish Slavery for once and for all. 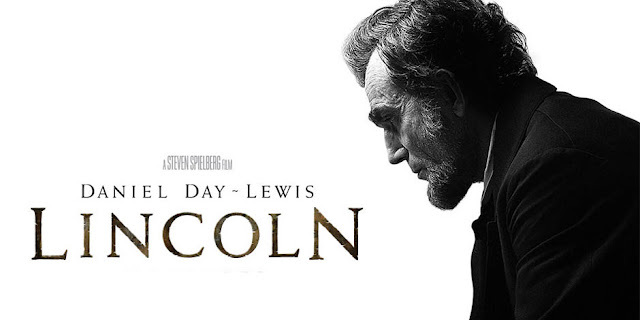 The exceptionality that accompanies this film would come from its depiction of Abraham Lincoln played so eloquently by Daniel Day Lewis. Many Legendary figures stories have made it to the big screen. Their presence, wisdom and actions would have you believe that these legends were somewhat of a different breed entirely. Although Lincoln certainly does have this same aura that surrounded many of these legends, we see that Lincoln was just a man. A well-spoken, self taught, practical and down to earth man. 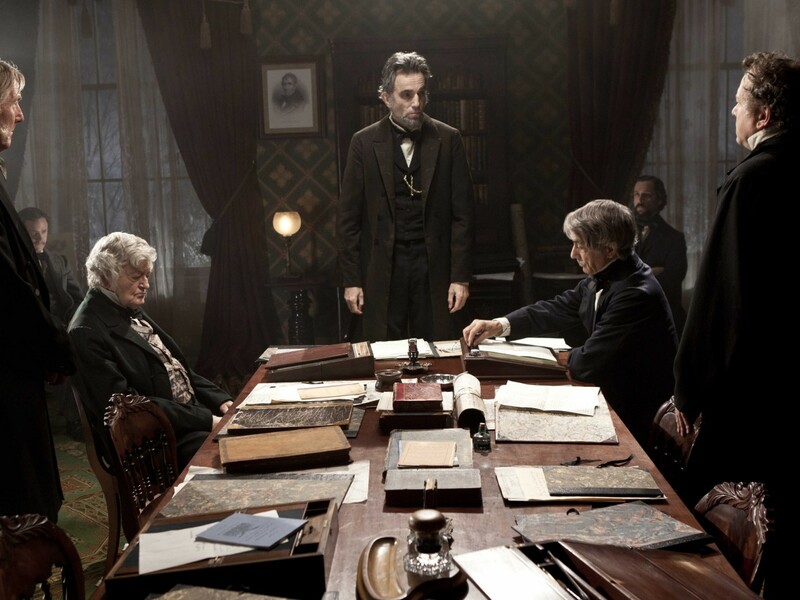 The movie is riddled with Lincoln's idiosyncratic rhetoric stories, which were construed as humour yet persuasive in nature. When Lincoln spoke, the multitudes became silent as each and every person clutched on to his every word. 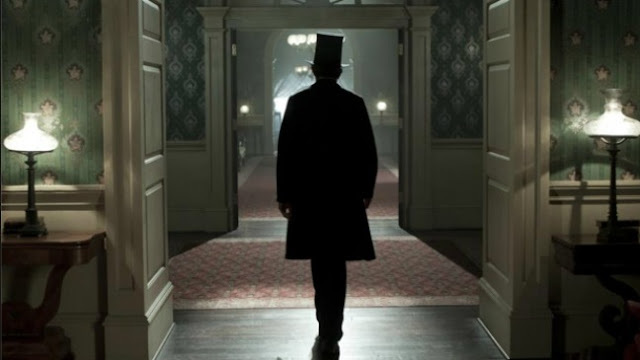 It's clear as day that the aim of the film was to educate one on how well Lincoln was not only respected and revered by everyone around him, but also shows us the quieter side of his life, his family and his fears. 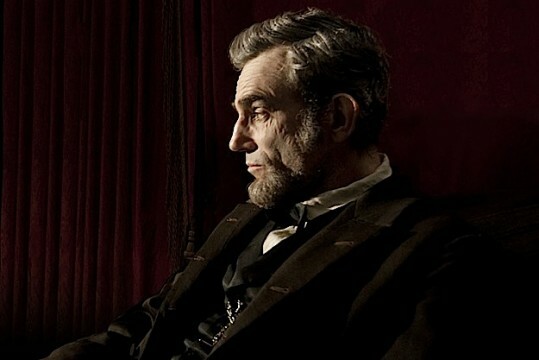 The film celebrates Lincoln in his entirety while making him relatable, which couldn't be done if not for the gracious performance by Daniel Day Lewis. Lewis fully embodied Lincoln, playing the great president, with power, poise and style. Its goes without saying that the praise he is receiving for his performance is indeed warranted. Lewis might be the star of the film, as he is playing the titular character after all, however the film has quite the stellar cast. You will certainly see quite a lot of familiar faces as the film trudges along. The one-standout performance for me personally though, comes from Tommy Lee Jones, who gives his best performance to date as Radical Republican Congressional leader Thaddeus Stevens. Jones prowess is as clear as day, as he glides through tongue twisting narrative with such ease. Truthfully there are a quite the number of actors and actresses who really put on quite the performance for this film, as each and every one of them certainly brought the A-Game. Lincoln is a film that gives us intimate insight into the life of one of America’s Greatest Presidents, blending a splendid narrative, with exceptional performances by a talented ensemble cast and wonderfully paced experience that manages to keeps ones attention throughout, makes Lincoln certainly one of the best historical dramas ever.